Official Pixel 2 Cases From Google Look Pretty Sweet! Discussion in 'Android News' started by DroidModderX, Oct 7, 2017. 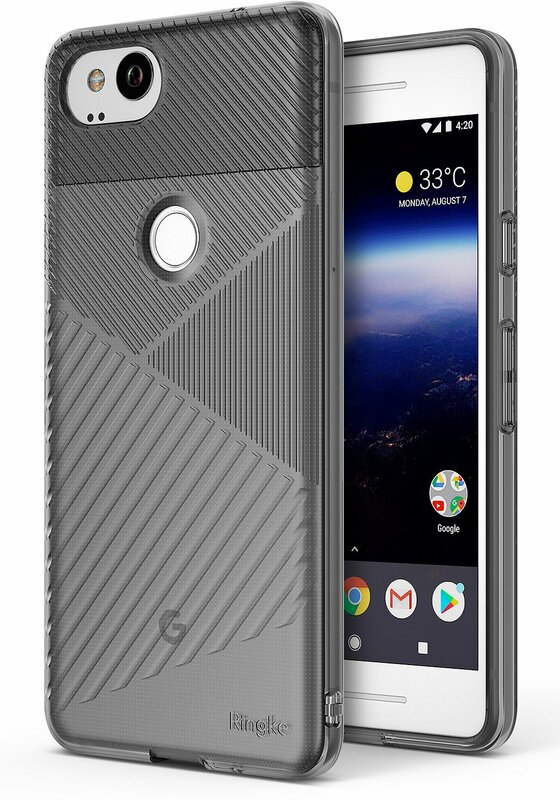 With the new Google Pixel 2 and Pixel 2 XL Google has also released some pretty sweet looking official cases. Once again you can get a "live" case from Google for these devices. These cases include Earth and Artwork Live cases and cost $40-$50. There are also some fabric cases styled after the Google Home Mini. Third party case makers include Bellroy who have brought some leather cases to the mix. Their cases will set you back $45. The Otterbox Defender case can be purchased for $50. A few other cases are available including a Power Support case which is clear for $35, and the Moment photo case which has an attachment for the wide-angle lens. The case with lens cost a staggering $130. The Google Store also has an official tempered glass screen protector on sale for $40. Overall this looks like a pretty solid lineup of official cases from Google. Are you guys going to be picking up any of these? Looks like the are Using Cases like Moto Z uses Mods for added Functionality. Nice looking cases, especially the wood grain case. . I wonder if Google will sell Live Cases this year like they did for the original, those were pretty cool also. Live cases are available for the new phones now .. It slightly annoys me when someone buys a $3 case for a $700 phone. Yea but the phone is only costing ME $100 (the cost of the upgrade to 128 GB) and the Tech21's are still "coming soon"
I bought a dirt cheap case for my wife's iPad. Largely due to that, I shattered the screen in the iPad. Needless to say my next case was a damn nice one from iSkin that I got on sale for $70. That was 4 years ago... It's still perfect.